Support for mobile phones less than 5.5inch(general). You can now take perfect pictures every time with the product. The product are made of the good quality materials to ensure maximum durability and strength. 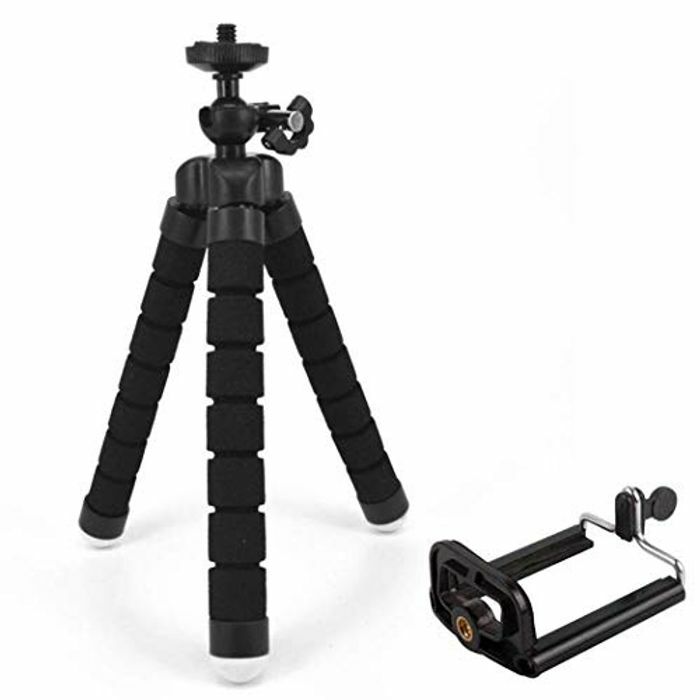 The Phone tripod can twist to any shape, so wrap it on tree, bike, or anywhere, just you find it can be caught or supported.